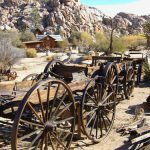 The month of November 2007 had me caretaking and conducting tours of the fascinating Key’s Ranch (historically known as the Desert Queen Ranch). 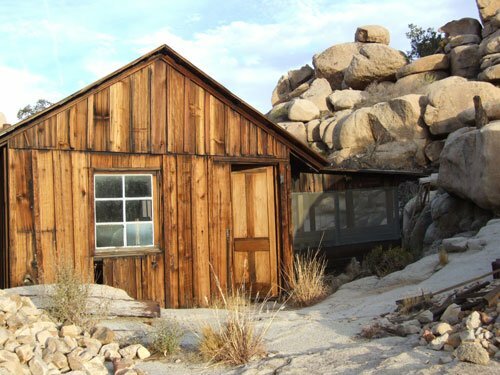 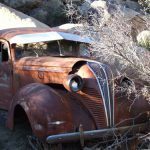 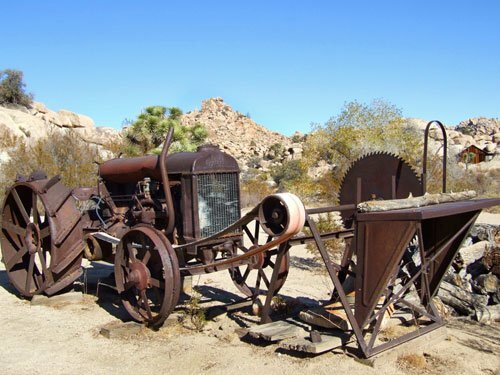 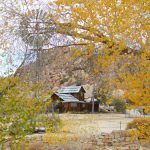 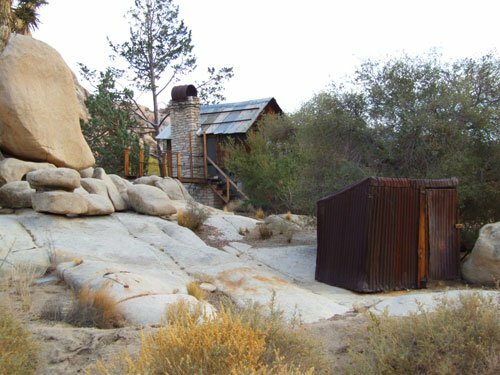 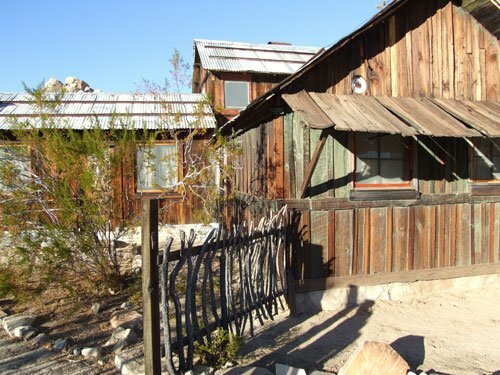 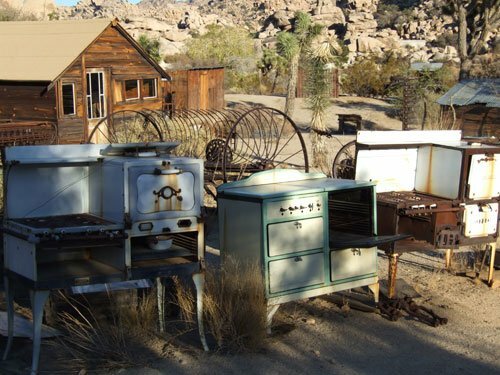 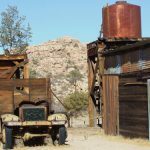 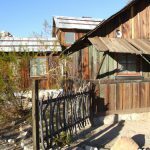 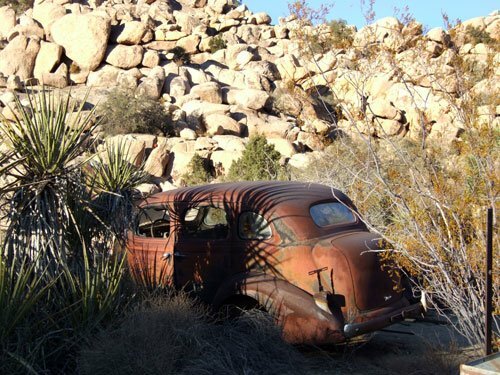 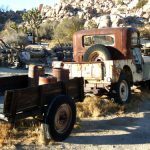 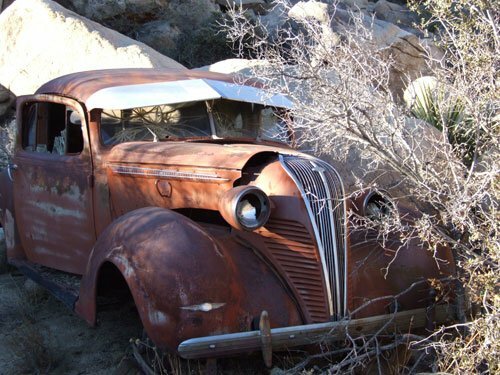 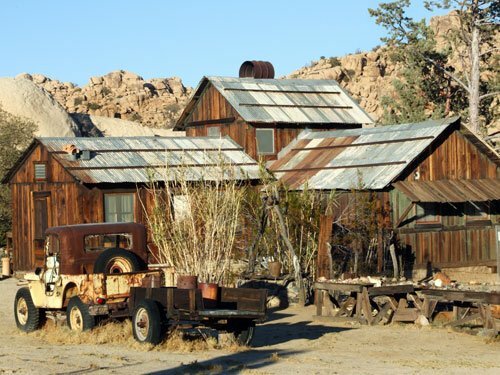 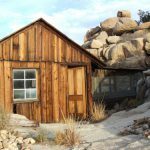 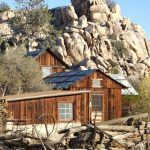 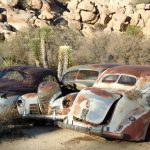 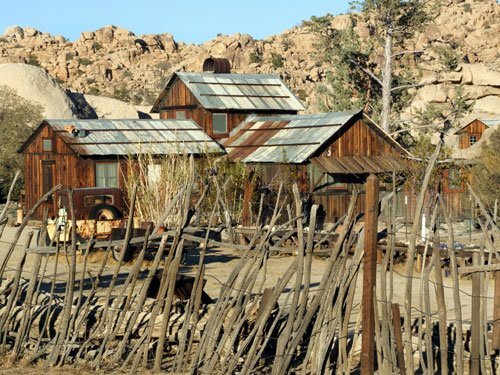 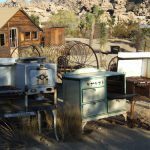 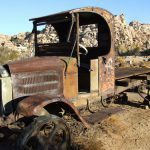 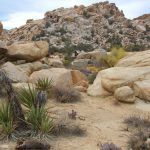 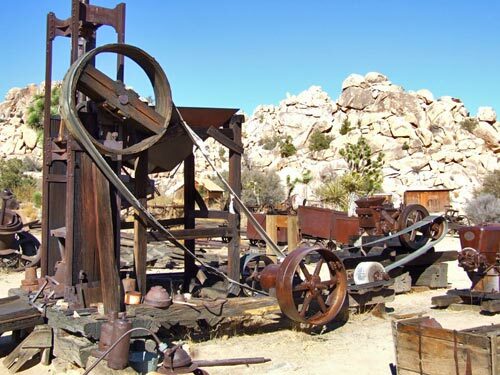 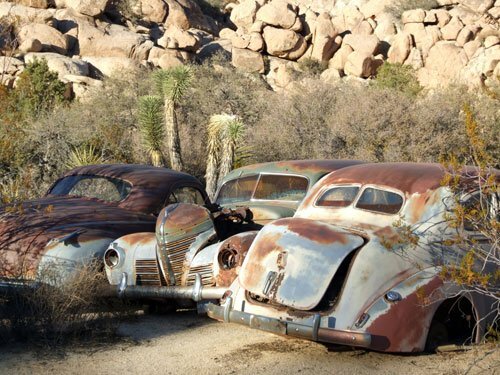 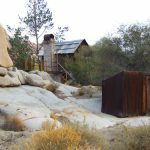 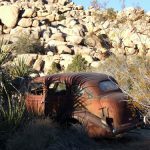 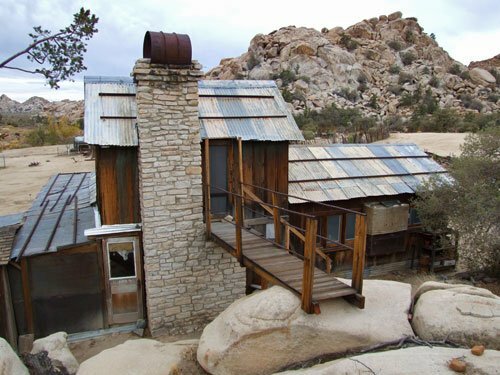 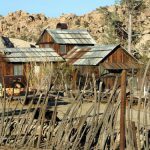 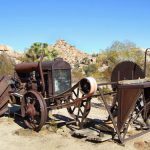 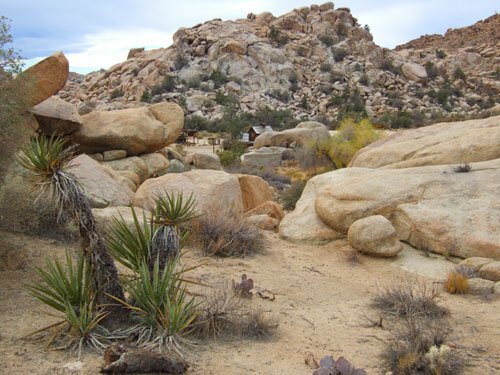 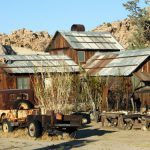 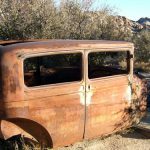 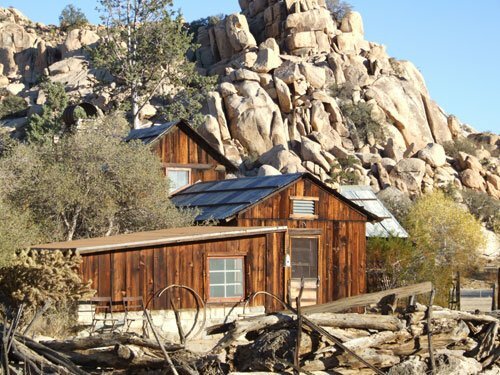 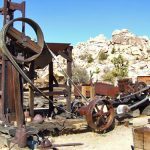 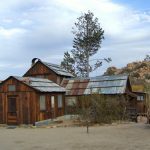 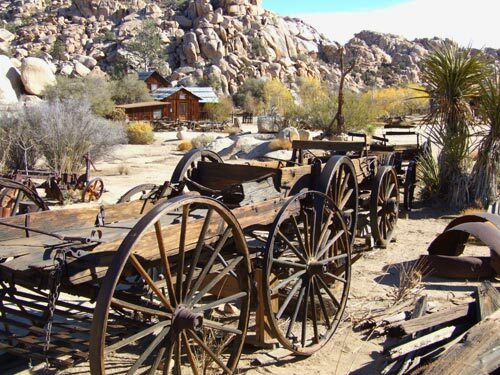 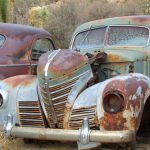 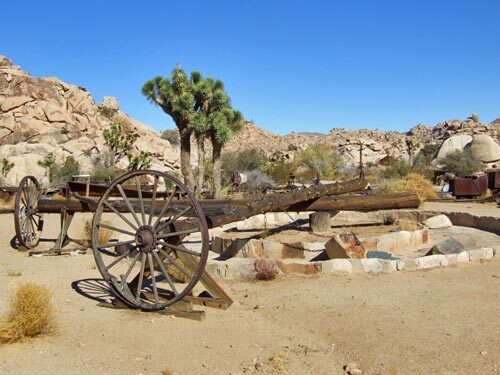 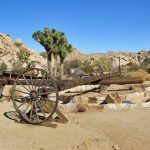 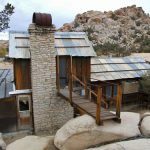 The ranch is located within a hidden valley ringed by the giant granite boulders of Joshua Tree’s high country. 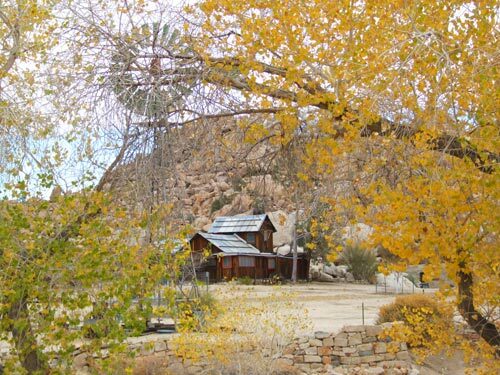 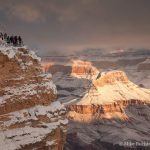 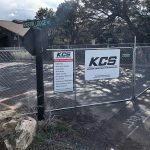 Below are just a few of the highlights I enjoyed at the ranch. 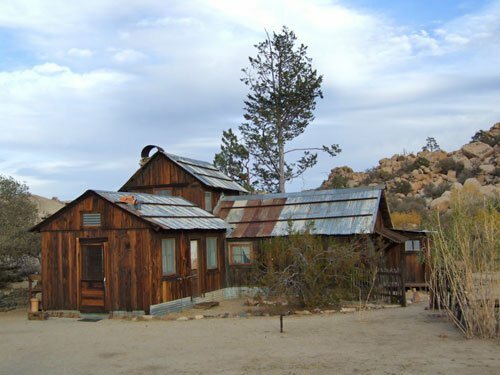 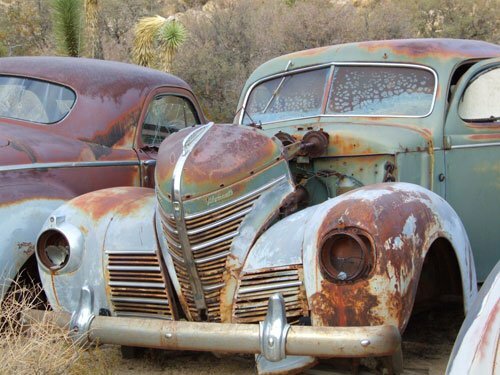 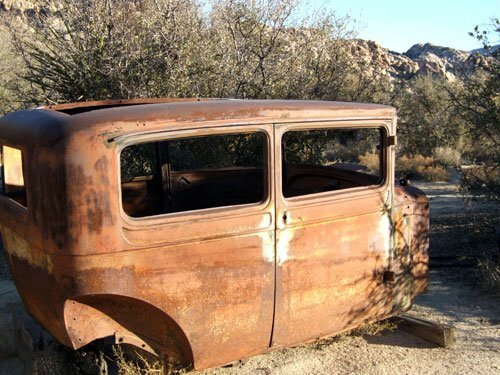 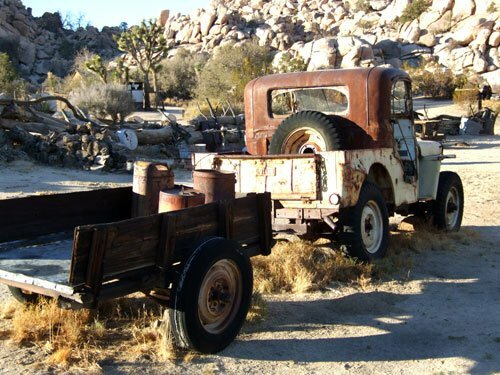 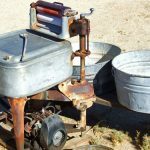 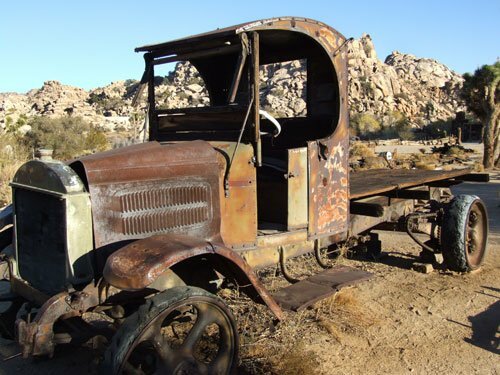 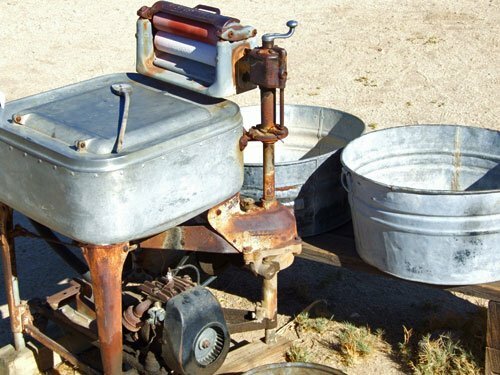 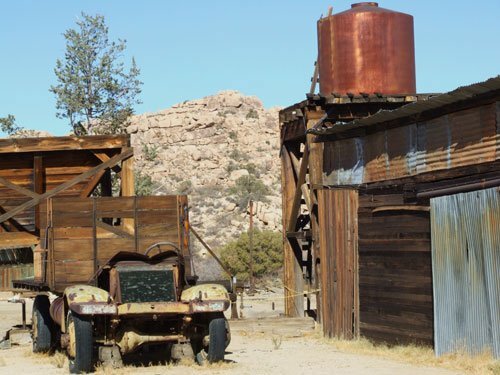 Find out more about the ranch and the tours on Joshua Tree National Park’s website.